Is your Windows 10 system throwing Update Error 0x800703F1 while the updating process? 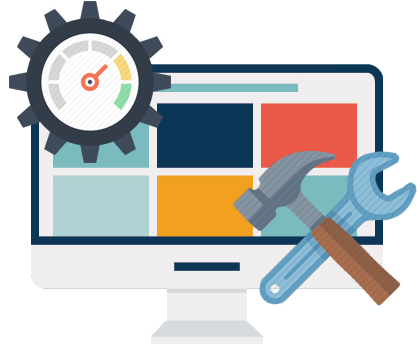 If your answer is YES then don’t worry as after reading this blog and applying the given solutions you can easily get rid of Update Error 0x800703F1. Like other update errors, this error is also very irritating and annoying. You may come across with this error when you try to update your Windows 10 computer or laptop. Whenever you run Windows 10 Updater to download and install several different updates then it gets fails with the error message. This problem is very infuriating and you can’t solve this issue using troubleshooter and startup/automatic repair. While resetting Windows Update Components, it will display the “entry point not found” or “failed to load” error message. There are several reasons that can trigger a 0x800703F1 error and prevent your system from updating, few of the common causes are: third-party antivirus software, outdated or corrupt system drivers, corruption of system files and more. If you are unable to fix the above-discussed issue after factory resetting your computer then don’t worry as several other solutions are available that will help you to fix the 0x800703F1 error message. 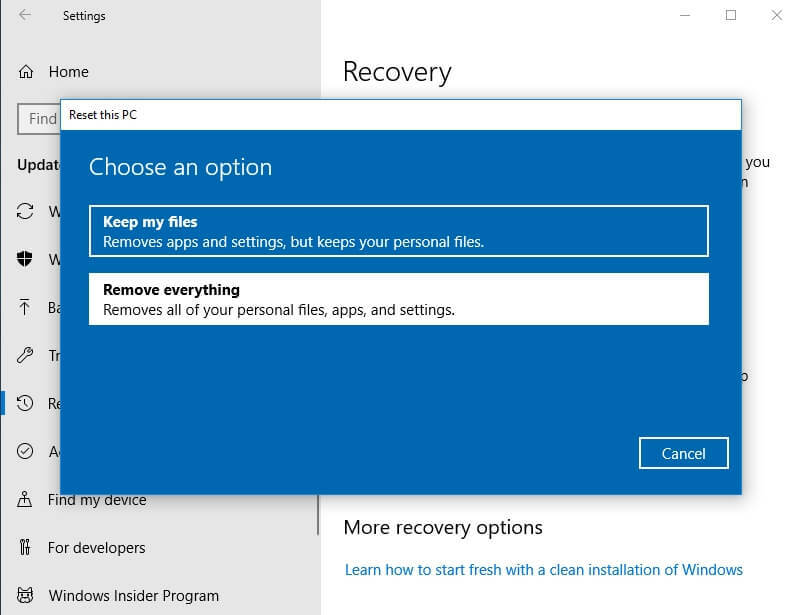 Do the clean Windows 10 installation and after it, try to update your system, but a clean installation of Windows 10 will remove or delete all the applications, data, and settings on your computer. It is suggested to take a complete backup of your system and store it in any other external hard drive. After making a complete backup apply the blow given solutions one by one and try to update your system after applying each of the solutions. How to perform a clean install of Windows 10? Use another PC to create bootable Windows 10 disk/drive. If you already have bootable disks then skip the step 1 to Step 5. Step 1: Go here and download the media creation tool by clicking on the Download tool now. Step 2: Install the media creation tool and open it. Step 3: Choose For another PC. Step 4: After it follows the onscreen instructions. And then download an ISO file for Windows 10 that you can not only use to install Windows 10 butcan also burn a USB or DVD. Step 5: Burn the ISO file to a USB. After creating the bootable USB, boot your computer and keep pressing F8 in order to access the BIOS setting and change its boot order so that it boots from a USB. After it, you need to save the changes and exit from the BIOS. Connect the bootable USB drive that contains the Windows 10 setup and then restart your computer. Now it will boot from the USB that you inserted, it will ask you to press any key to allow the computer to start installing Windows 10. After it, you have to enter your language and other preferences, click on Install Windows. Obey other on-screen instructions. Agree to the license terms and select to have a Custom installation. Choose the partition that you want to install Windows 10 on and format it. Click on Next and then follow the rest of the installer’s instructions. After a fresh install of Windows 10, you will never face this kind of error. If your system contains Windows Defender or any other third-party antivirus software then you need to remove or disable your antivirus program. This will help you to get rid of Windows 10 error 0x800703f1. Try to disable the antivirus software temporarily. If you are using any third party antivirus tool then you should check their manual and disable the software. How to Disable the Windows Defender? Step 1: Go to the Settings app by pressing the Windows logo + I keyboard shortcut. Step 2: Now, navigate to the Update & Security section. Step 3: Now, go to the left pane and select Windows Security. Step 4: After it, go to the right pane and choose Open Windows Defender Security Center. 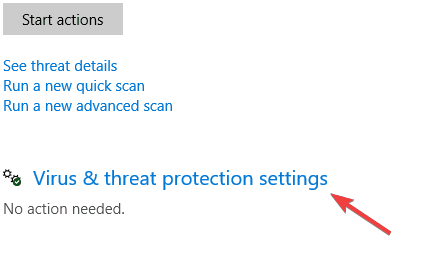 Step 5: Again, click on the Virus & threat protection and then open Virus & threat protection settings. Step 6: Here, you need to turn off the Real-time protection. After disabling the Windows Defender or any other third party antivirus software now you should try to perform an update. Also Read: [Tutorial] How to Clean Windows Computer/Laptop Manually and Automatically? As above said, system file corruption is the possible cause of Windows updates fail with the error code 0x800703f1. Step 2: Now, you have to type sfc /scannow and then press the Enter key to run this command. This command will take a few times to scan your system file and fix them. If you are still unable to update your Windows 10 system after applying the System File Checker then you should run the Deployment Image Servicing and Management (DISM) tool. Step 1: Again you have to open the command prompt with admin privilege, follow the above-given instruction to do this. Step 2: Type DISM.exe /Online /Cleanup-image /Restorehealth and press the Enter key. Now, wait for the DISM scan to accomplish and try to update your operating system. 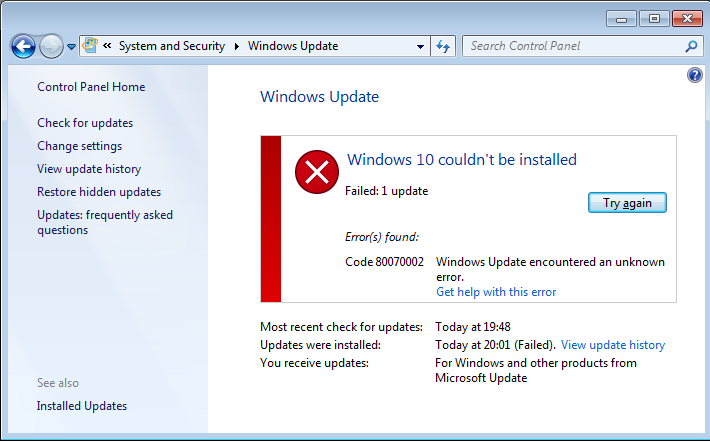 It is also found that Windows 10 Update Error 0x800703F1 can cause due to the Windows Update components. In order to avoid this, you should reboot all Windows Update components manually. After executing all the above given commands, try to update your Windows 10 system again. So, it is hoped that your system is now updated. 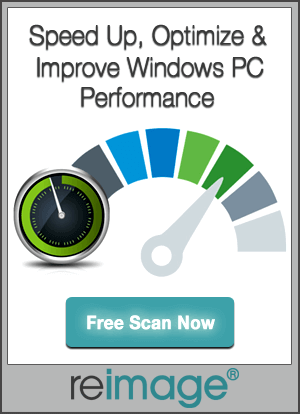 After updating your system now you should scan your system via a professional PC ERROR SCANNER. It is recommended to try this tool once and it will make your computer or laptop like a new one. Simply, download, install and then run this error repair tool on your system. This will automatically scan your entire system and scan for all types of hidden errors like DLL error, Registry error and more. Apply the top 5 tested solutions to Fix Windows 10 Update Error 0x800703F1 and Make System Error Free. Simply follow the given methods and update their PC.